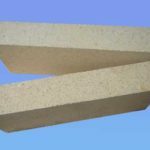 High alumina balls have characters of wear resistance and grinding resistance as a kind of good neutral refractory that we can use it in a right way according to its chemical nature. 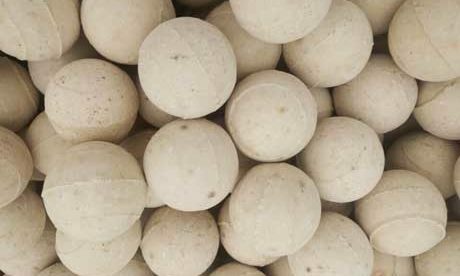 High alumina ball is produced with high temperature alumina powder, which can be subdivided into four series of 90, 92, 95 and 99. 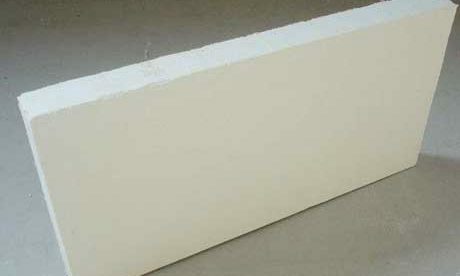 High alumina ball has two types of inactive and active. Active high alumina ball can be used to adsorb impurities and clean products. Inactive high alumina ball can be used to grind or as chemistry filler. 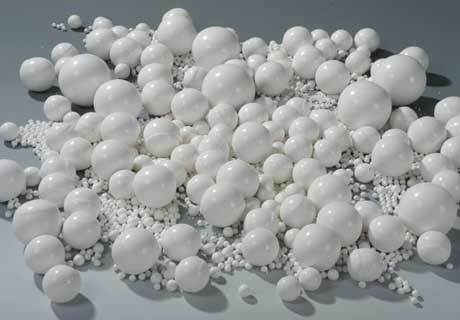 High Alumina Balls have excellent characters of high strength, high hardness, high-wearing feature, greater proportion, small bulk, excellent heat resistance, corrosion resistance and non-pollution and etc., which is widely used in finish machining and further processing for hard materials of different types of ceramic, ceramic glaze, glass, and chemical industry. 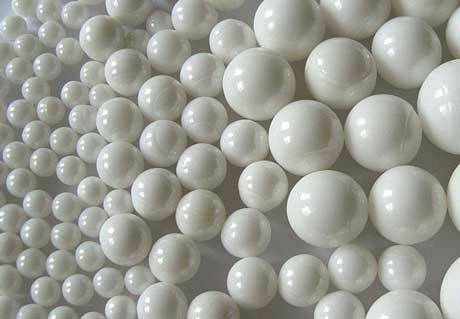 High alumina ceramic balls are mainly used in ceramic factory. 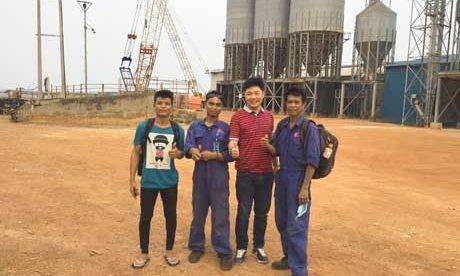 The date shows that use natural ball stone and 10% content of grind sposh which can shorten the milling time about 15%, use medium-alumina ball and 30% high alumina ceramic balls to grind sposh comparing that grind with only medium-alumina ball which can shorten about 30% milling time. 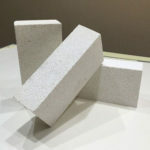 Except for Ceramic industry, quartz and chemical industry are successively trying to use high alumina ball in manufacturing, of which quartz factory mainly produce silica powder. 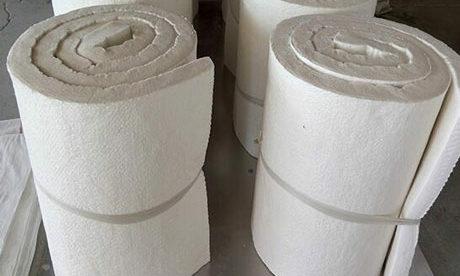 Practice has proved that if produce 325 mu silica powder and use high alumina ball to grind instead of quartz ball, which will remarkable improve output and quality. And the wear speed is not faster than quartz that saves manpower to add ball stone and time cost. 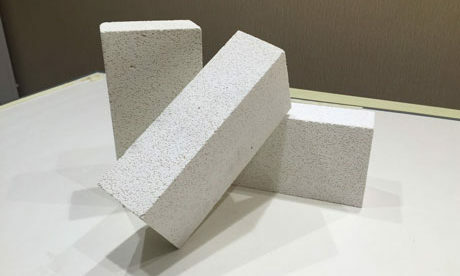 Nowadays, the main point is that high alumina ball has enough hardness and brittleness, is easy to break when dry grinding and ball surface is bumpy, which result the high wear waste. 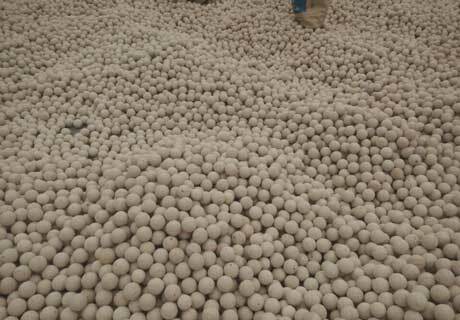 Now we can use polished method to pick out the break and high wear waste ball stone to reduce the customers’ loss. 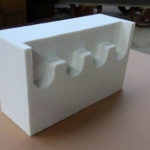 Take an example of high alumina ball with 92% content, whose bulk density proportion reaches up to over 3.60, with over 91.5% alumina content and low iron. 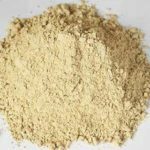 The powder fineness of raw materials after grinding is smaller and the density proportion is higher with better wear resistance at the conditions of same raw material, recipe and firing temperature. 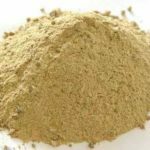 The density proportion of high alumina ball is subjected to powder and firing. Rare fired, over thick powder, interground addition and etc. which will result the insufficient proportion. 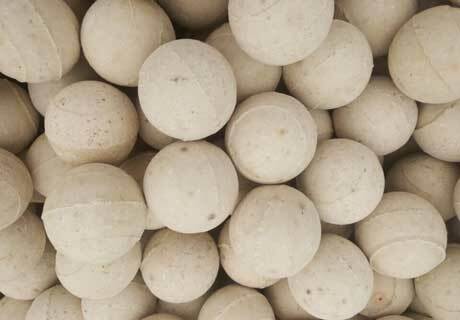 High alumina ball with low density proportion is not resistant to wear and easy to break. But it does not mean the higher proportion is certain resistant to wear, because the over fired ball also can reach up to higher proportion. 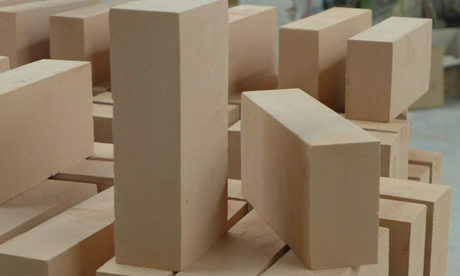 The best quality performance of ball stone is wear resistance. 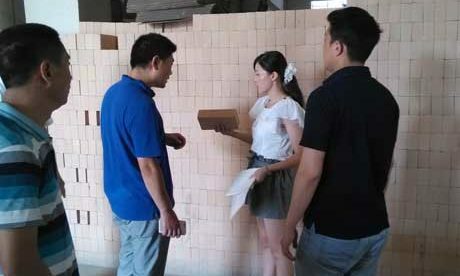 Some testing organization can do the wear resistance test whose date report can show the quality of ball stone that just for reference only. There is great different between the test environment condition in laboratory and production environment. 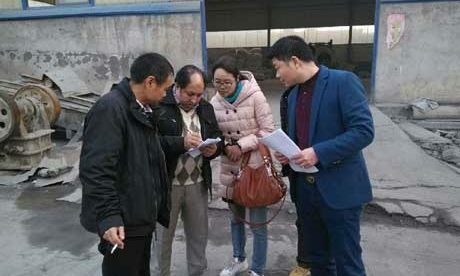 First is water mill test, but many other factories like doing the dry grinding. 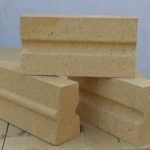 Secondly, factories test just grinding between ball stone and ball stone without adding any other raw materials, but in the actual production, all kinds of raw materials shall be added into. 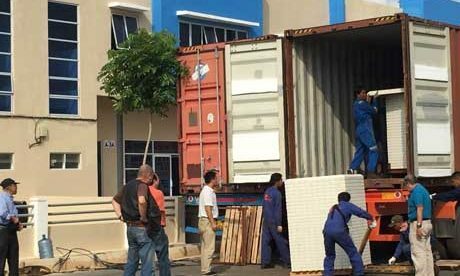 In the actual manufacturing process, ball stone abrasion test shall be recorded many times. 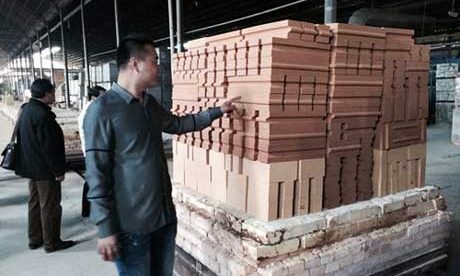 After fist matching proportion through recording the quantity of ball stone combining output to calculate the abrasion in the manufacturing process. 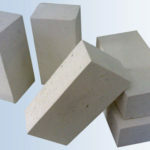 Compare high alumina cost and other mill ball cost to know the quality situation of ball stone. Affect ball stone wear except for materials’ hardness, fineness and also the methods of grinding, switch speed of ball mill, reasonable ball stone matching proportion and viscosity of materials. 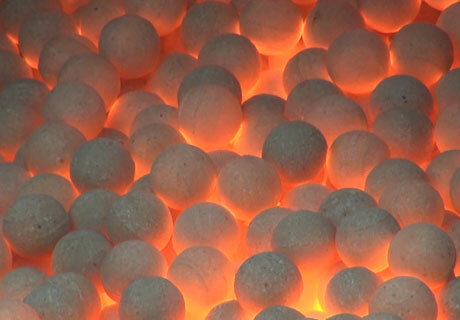 Rongsheng Refractory has been manufacturing high alumina ball for more than 20 years. 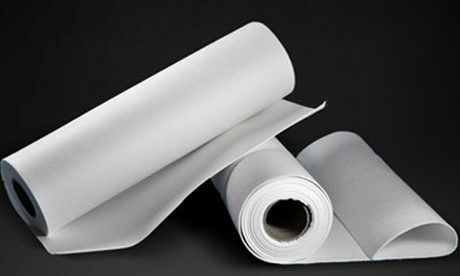 Rongsheng has many years’ experience and professional manufacturing and sales team. 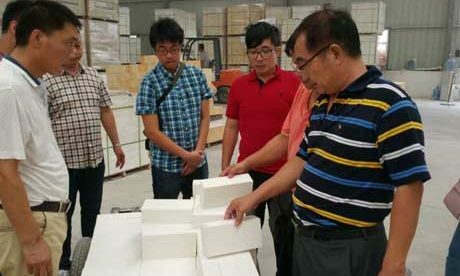 Rongsheng insists on providing customers with the better quality at the low price of high alumina ball.